Tickets for the Mellionec Revival Festival of Love &Peace are now available from the website for just 10 euros! July 9th – will be a night not to be missed. 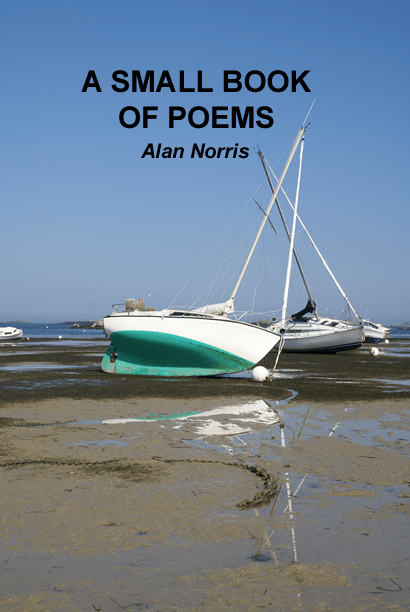 My Small Book of Poems is now available as an eBook, from our good friends at Amazon, for just 99 cents! It’s not a very original title I guess, but it describes it perfectly as it is just over 40 pages long containing a collection of unusual poems, some are funny, some not so. But whether you laugh or cry, I hope you will enjoy them. 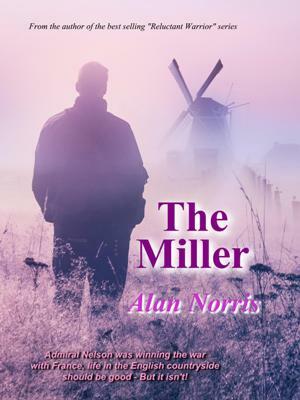 The Miller will be at its introductory price for just one more week with Amazon and all the other major eBook retailers. Offer ends on Sunday 10th April. I’m looking forward to seeing everyone again on Monday at the AIKB Easter Fair, Salle de Bel Air in Gouarec, hope you can come. Less than a week to go for the AIKB Easter Fair. Come and say Hello next Monday at Gouarec, I’ll have paperback copies of my new book “The Miller” and will look forward to seeing you. 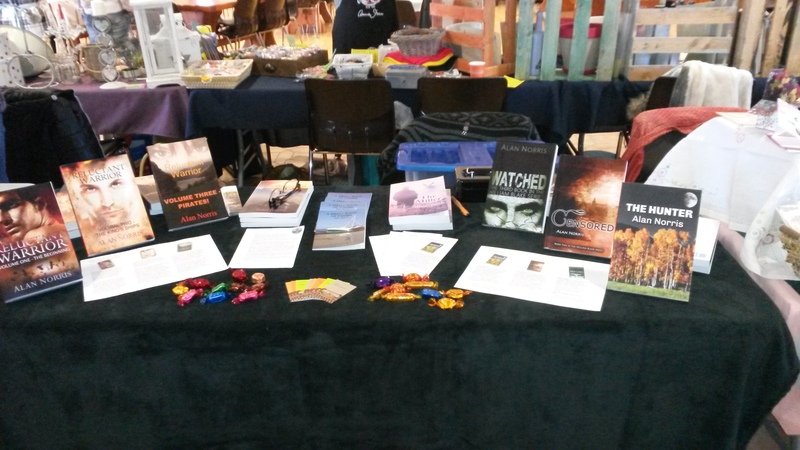 On Easter Monday Monday, 28th March, I will be at the AIKB Easter Fair with a selection of my books and, with pen poised, I’ll be ready to sign and dedicate a story to your loved one. What a unique Easter gift that would be. Hope to see you there, come and say hello at the Salle du Bel Air, 22570 Gouarec. 11am – 5pm. Free Entry.